 Now more than ever organizations across industries are under immense pressure to prevent unauthorized access to sensitive data and personal information. 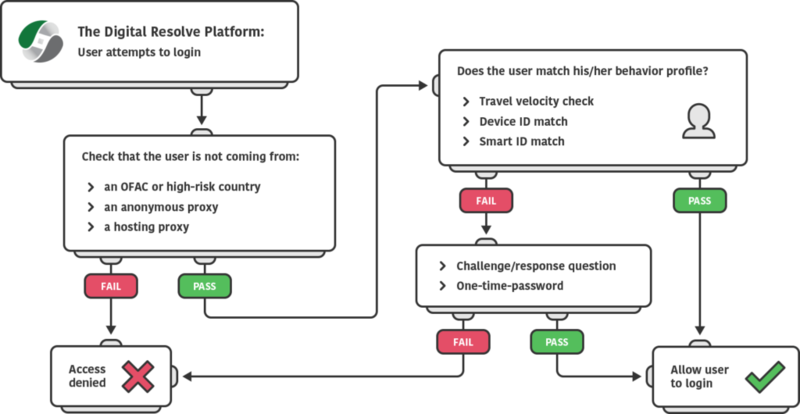 The Digital Resolve platform combines the power of behavioral profiling, device identification and calculated risk factors to automate the authentication process in a transparent yet powerful manner.  Should a login attempt be deemed suspect, adaptive authentication options spring into play to provide robust protection that’s hard to bypass—no matter how seasoned the criminal.